This hub is going to list some helpful tips and tricks for players just starting out in League of Legends, the popular MOBA (Multiplayer Online Battle Arena) game from Riot Games. While my PvP experience is limited, there are still quite a few tips I can give you in League of Legends. See, pro players will tell you that every decision in-game counts. At high levels this is true. What few people will tell you is that decisions you make in between LoL games are just as important. 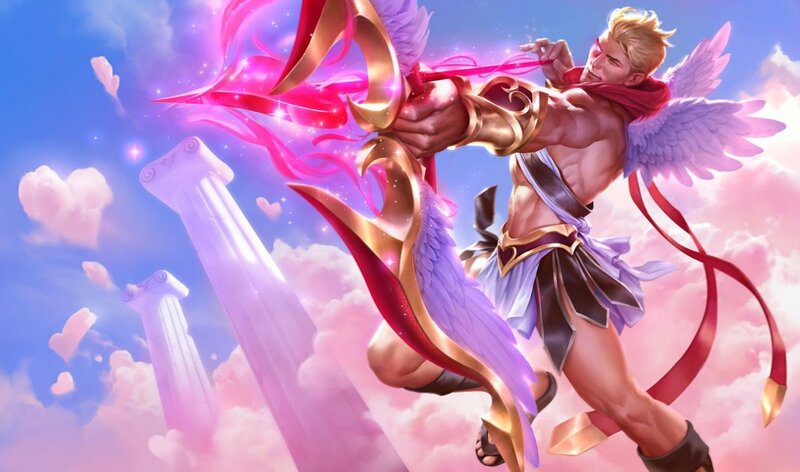 Note: If you haven't signed up to play League of Legends yet, you might like to read my previous hub related to the game (click on any part of this sentence). Or, you could join LoL using my referral link, which helps me get rewards at certain milestone levels. Of course, you don't have to join through my ref link, and I won't mind if you don't. You reading this article and getting something positive out of it is more than enough for me. Without further ado, let's start this hub out! When you start playing League of Legends, you will first play a pair of tutorial battles to introduce you to the gameplay. The first one is played on a special map called The Proving Grounds and you control Ashe, the Frost Archer. The second one is played on Summoner's Rift, which is the main map of League of Legends, and you get to choose from Ashe, Ryze, or Garen. Having played that pair of battles, you may be biased towards one of the three champions you got to play. Completing the second tutorial battle gives you nearly 500 Influence Points (IP, for short), which will allow you to get one of the eleven champions in the Riot Store that cost 450 IP. For most players, I'd recommend Ashe, as she has a very easy skillset to learn, but she has a lot of potential when utilized by more experienced players. My first purchased champion was Kayle, but she requires a little more technique to utilize effectively, as her skillset has both offensive and defensive abilities. In summary, Ashe is a good champion to start out your roster. I'll give some general gameplay tips near the end of this hub, but now I'll be talking about several other things that new players should learn about. You get 400 Riot Points (RP, for short), upon reaching Level 3. If you refer enough people to League of Legends, you will eventually start getting RP in your milestone rewards. Riot Games has been known to give out RP on certain holidays. I'm not sure whether they have done so recently though. If you decide to pay for Riot Points, you'll have to decide whether you want one certain item or are in it for the long haul. See, the more money you pay for RP, the more cost efficient it is. 5 USD will get you 650 RP, but 50 USD will get you 7200 RP (that's 700 more RP than if you just spent the 50 USD in 5 USD intervals). They're the only way you can purchase skins for your champions. Tired of the way your Soraka looks? Buy a new skin! Skins are only cosmetic and do not affect your champion's performance in battle, so do keep that in mind. Time versus effort ratio. This one is an interesting topic that could exist in its own hub. Basically, the better a champion (and/or newer), the more expensive he/she/it is. The top-tier champions all cost 6300 IP. That is quite a few games for ONE champion, and you need Runes at some point to optimize your favored build. However, those same champions cost 975 RP. So, it's up to you to decide whether you want to pay for your champions with money (RP) or time (IP). Cautionary note: If you want to use RP to purchase champions, you can always wait for a sale. They'll be at 50% RP cost for a few days during the sale. Also, don't use RP for cheaper IP champions, as the time/cost-efficiency ratio of RP to IP diminishes. To mention Soraka again, she costs 260 RP or 450 IP. So, she costs 26% of the RP a top-tier champion costs, but only 7% of the IP cost. They're the only way to buy bundles. Most bundles are a group of champions (usually most of the cheaper ones), but some are also skin bundles. They're the only way to buy XP and IP boosts. Since everyone is going to reach Level 30 eventually through normal gameplay, I can't recommend that you get XP boosts. However, time to effort rears its head again for IP boosts. If you want to get Runes faster and don't mind spending cash, IP boosts can help. Using IP boosts to get champions is just silly and inefficient; use that RP to just buy the champion in the first place. Influence Points are the virtual currency that you can obtain by playing games of League of Legends. Win or lose, you get IP. As you would expect, you get more Influence Points for a win than for a loss. You can use Influence Points to purchase all sorts of goodies in the Riot Store, accessible right from the main menu of your LoL client. Influence Points are good for just about everything in the store, and for the few things they are not, you'll need Riot Points (see the sidebar for an explanation on Riot Points). As a new player, you may be tempted to spend all of your IP on your favorite champions. I can sympathize with that urge, but try to fight it. Influence Points are the only way to purchase Runes, which will strengthen your champion builds at higher levels. While Runes are rarely used below Level 20, once you hit that golden level, you will be at a disadvantage against people who saved up in the interim. Estimates say that you can look forward to accumulating around 15,000 IP or so by the time you reach Level 20, and that is more than enough Influence Points for you to fill up a Rune Page. I'll talk about Runes and Masteries in the next section. Marks - Marks usually give offensive boosts such as armor penetration and increased attack damage. If you find a non-offensive Mark, it is probably a secondary Rune and thus will have a reduced effect. Seals - Seals usually give defensive boosts such as bonus armor/level or bonus flat armor. If you find a non-defensive Seal, it is probably a secondary Rune and thus will have a reduced effect. Glyphs - Glyphs usually give magic-based boosts such as mana regen/level. If you find a glyph that's non-magic, it is probably a secondary Rune and thus will have a reduced effect. Quintessences - The best type of rune, but the rarest as well. At Level 30 you can have up to 9 Marks, Seals and Glyphs on a rune page, but you are only allowed 3 Quintessences. There are a few effects that are only obtainable on a Quintessences, but there are also other effects shared with the other three types of Runes. It's up to you to find which Quintessences are best for your limited slots. All runes cost Influence Points, so you better start saving! 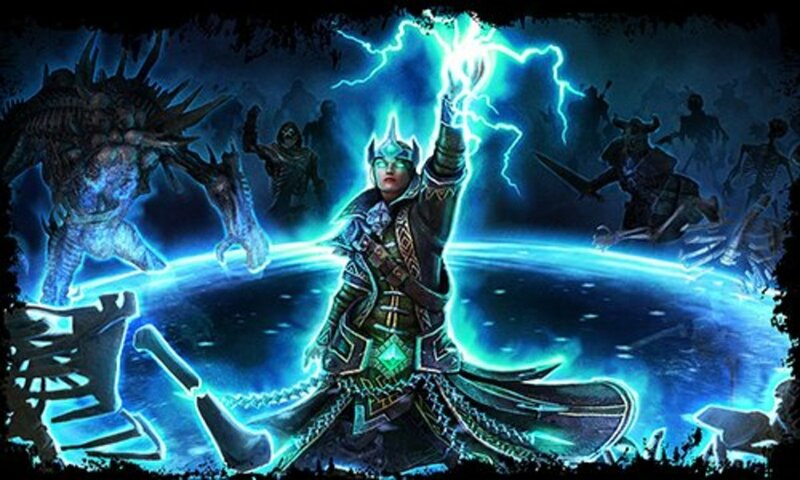 Masteries should be familiar to anyone who has played a roleplaying or action roleplaying videogame in recent years, as they involve skill trees. Basically, you have a trio of skill trees (Offense, Defense and Utility). On level-up, you get one Mastery Point to allocate in any of the trees. Depending on the tree in question, you can improve your offensive abilities, your defensive abilities, or some miscellaneous abilities. You don't have to worry about ruining your account, as you can reset your mastery points at any time to change up. 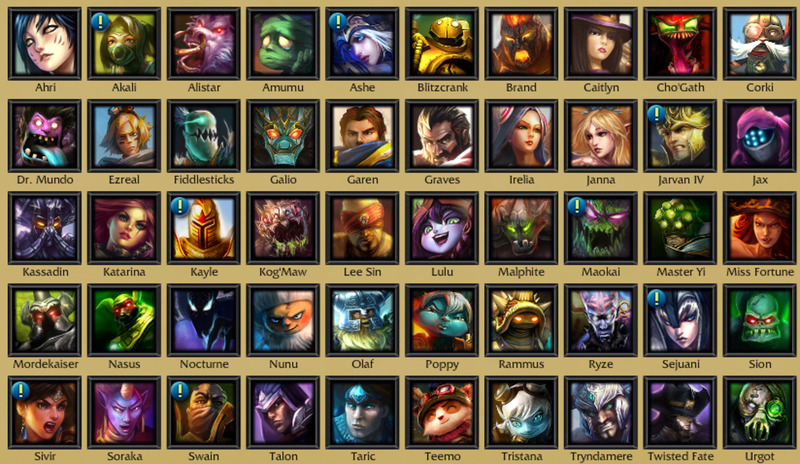 In fact, you will want a variety of mastery pages for different champions. For example, a champion meant to take punishment would receive greater benefit from the defensive skill tree than from the offensive skill tree. Start out your League of Legends career by playing Co-op vs AI games. This will allow you to get a handle on your favorite champion's abilities while at the same time training you in the art of teamwork. It's not the same thing to play with bot allies as it is with human allies. Determine your champion's role in a teamfight and follow it as best as you can. For example, if you are playing Ashe, her best role is Attack Damage Carry. That is to say, she wants to get the most minion kills possible to get more gold used to get better items. If you are playing a support role, you want to run a lane with a carry and help them get all of the kills, for the same reason. This will also affect your item builds. Don't overextend yourself. I'm sure it happens to all of us: That darned Garen is down to 5% of his health. If you could just land that one last hit, you'd get the kill. However, when you get that sort of tunnel vision, you open yourself up to all sorts of trickery, such as getting ganked by the opposing team's jungler (the person who kills the neutral monsters in the jungle for gold, experience, and temporary stat boosts), or running into a turret head on and dying fast. If you can kill the champion without dying, do it. Otherwise, lay back and wait for a better opportunity. Don't be afraid to call for a lane switch. There is no perfect champion in League of Legends. Your favored champion will be strong against certain champions, but weak against others. If you're running a lane against one of your counterpicks, tell one of your teammates to swap with you (or request that your jungler gank the offending enemy). Use summoner spells that complement your playstyle. 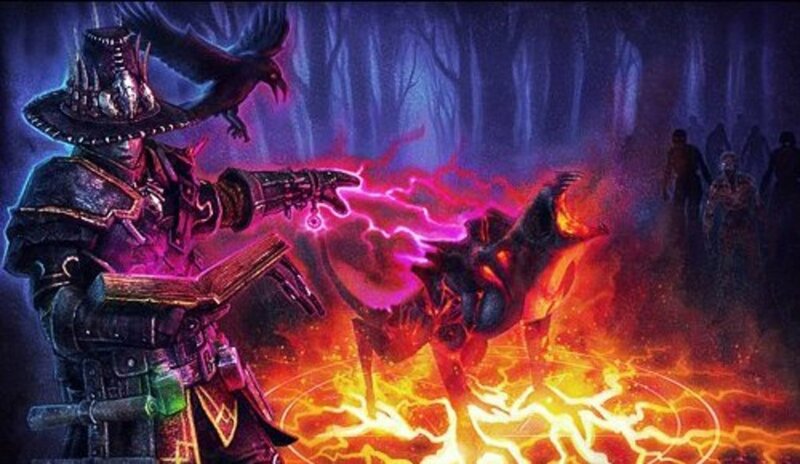 If you're playing a mage, a nice pair of summoner spells could be Clarity and Ignite. A tank might be better served by Heal and Teleport. It all depends on the champion and the player using said champion. Let your minions take the punishment. The individual damage of a minion may not seem like much, even on squishier champions. However, since they attack in waves, getting focus fired by all of them consecutively can add up. 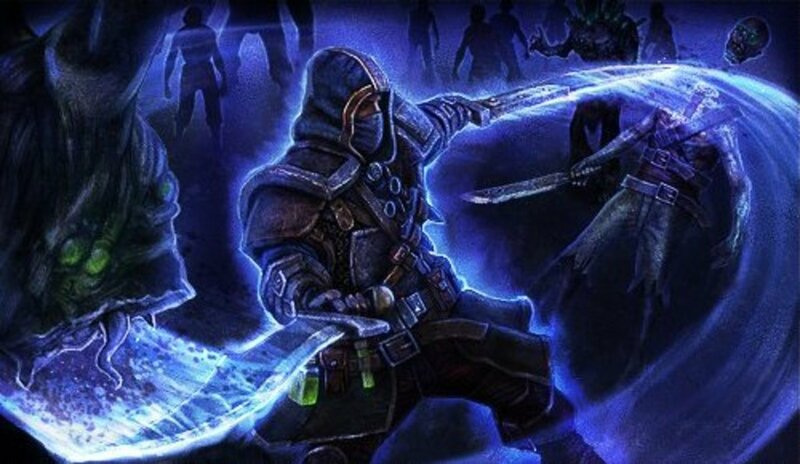 Conversely, there's nothing quite so devious as getting an enemy champion near death and him getting finished off by your minions because he overextended a bit. You have a free way of returning to base in the form of Recall. Don't hesitate to use it if things are getting hairy. Spending some time away from your lane without dying is better than spending some time away from your lane because you died. The Dragon and Baron Nashor are the two strongest neutral monsters on Summoner's Rift. They are located near the middle of the map, with the Dragon near the bottom lane, and Baron Nashor near the top lane. Coordinating with your team to get a Dragon or Baron kill and succeeding can turn the tide of a game if you were on the losing side before that happened. If you want to spend some of your initial IP on champions, here's a list that's personally worked for me: Malphite, Warwick, Ryze, Ashe, Kayle and Poppy. Go read up on them before you purchase them and see if they work for you as well! Just have fun! A lot of people forget that this is just a game. What's the point of playing a game if you're not having fun, right? 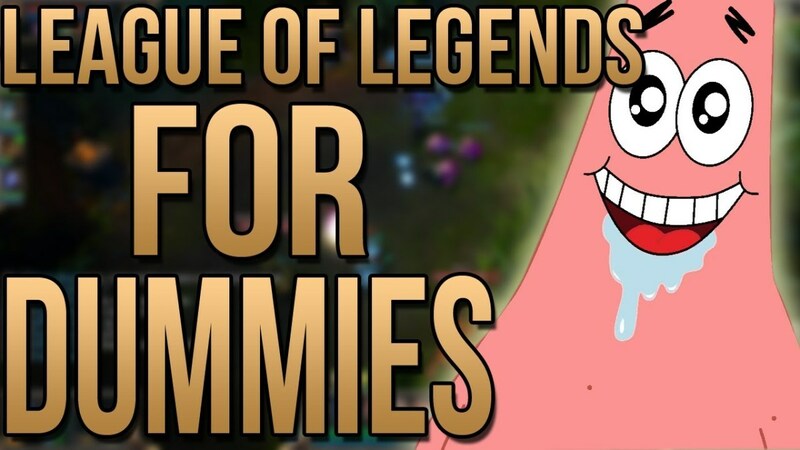 Well, this is just a basic guide for the newbie League of Legends player. If you need more help, or would like for me to elaborate on some part of this article, don't hesitate to write me up in the comments section! I don't mind answering questions. Please do note that I may not answer right away though. this is a great guide.. but for starters u should add garen too.. he is a very strong tank and bruiser! Great guide, wish I read it earlier when I first started playing League! But even at level 28 I find this really helpful - was wondering what to do with my IP - I main support and am torn at the moment between getting another champion or saving up for runes. And Izaki, try checking out League YouTubers like Sykkuno or Anklespankin, they play almost every champion under the sun and you can learn from their good/ bad plays. As for builds and skills, Mobafire has guides for everything! Just search for 'mobafire 'champion name'' on Google and you're set! All the best! Well, if you want a good ranged champion, Graves is pretty useful, but he costs 6300 IP. Soraka - 450 IP - Support. Soraka has two heals (one is a single-target and the other is her ultimate, which affects all allied champions), her Q is a damage spell hitting all nearby enemies and her E can damage and silence an enemy or restore an ally's mana. Annie - 450 IP - Mage. Annie's kit revolves around charging up her stun and using it tandem with her ultimate or her W to stun multiple enemies at the same time. She isn't the best mage, but she's IP cheap and she can dominate games if you're clever. Teemo - 1350 IP - Support Carry - One of the easiest champions to play and has a great power to effort ratio for beginners. While Teemo is very easy to kill, he can also kill most enemy champions easily as well. 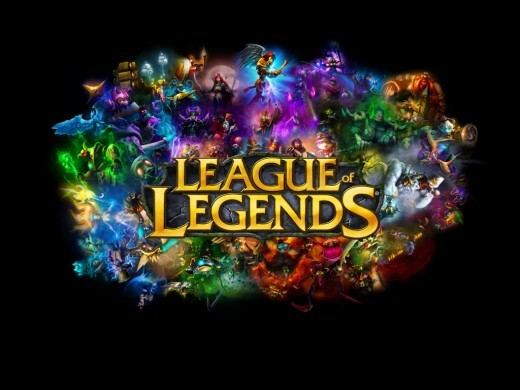 Besides that, you can take a look at http://leagueoflegends.wikia.com/wiki/List_of_cham... and see what you like. Haha. Well, you probably have a favorite champion or two by now. I would check out Mobafire and see what kinds of builds people are using for those champions and buy runes accordingly. Also, I recommend that you don't buy any runes until you get to level 20, as that is when Tier 3 runes unlock. Anything lower tier will just have to be replaced when you reach 20 anyway. As for masteries, you don't have to buy masteries. You just go to the masteries page and set them up however you like (you get one point for each level that you have). Jungling is when you spend time killing the neutral minions spread around the jungle of Summoner's Rift. People jungle because it frees up another lane to have only one person (if you have multiple people in a lane, you split the experience for each minion and champion kill). While the jungler tends to get less experience than everyone else, it also means that the extra lane to be solo (usually the top lane) also gets more experience. I've seen some people jungle in bot games, but it's more of a PvP thing (since the AI always plays 2 top, 1 mid, 2 bottom). - Not every champion can jungle, obviously. A good jungle champion needs to have either a lot of attack damage at Level 1, an ability with a low base cooldown, or potentially both. Some champions you wouldn't expect, such as Alistar, work in the jungle thanks to their passives or how you can build them. - Go check out sites like Mobafire or Solomid to see what champions are good for jungling and what "lines" you need to use to jungle with a particular champion. Basically, jungling is quite a complex topic; it's pretty hard for beginners, and I don't do much of it myself. I tend to play tanks and support myself. What's Jungling??... What is ta use of it??.. can u give me any tips for Jungling? What I like to do is play around with the free champions (those are the ones that have the exclamation mark on their portrait). Those rotate every Tuesday morning. If you like any of them and they are cheap (1350 IP or less), feel free to buy them. Malphite, Warwick, Ryze, Ashe, Kayle and Poppy. (Run a search for free Alistar and Tristana, as there is a promotion available that lets you get them for free). I think this was one of the best tips in detail..... jst downloaded the game and bout to start playing.... Can u please suggest me a champion easy to use and effective as well.. a character tat will be good for attack, more offense than defense.... Please.. Your reply will be Appreciated!! Although I'm a more experienced player, I found this tips and tricks page very useful and handy to new LoL Players. I may have to get my friend to see this page as they're just starting LoL. Great Page, and amazed at how you found the time to write all this! Excellent! Great guide, I learned some things I didn't know, Thanks! Thanks for the great tips and tricks. If am less busy today, i need to sign up and see how it goes.